WOODBRIDGE, Ont. 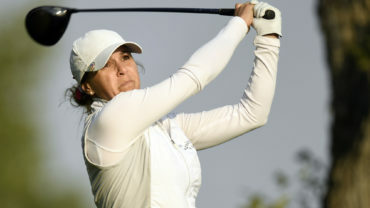 – adidas Golf, a worldwide leader in golf apparel and footwear, announced today the signing of Brittany Marchand as she is coming off her most successful season as a professional. Marchand’s contract includes her wearing the 3-Stripes’ industry-leading performance apparel, footwear and headwear as she takes her game to the next level. Since turning pro in 2015, Marchand has had five top-ten finishes on the Symetra Tour and picked up her first victory at the 2017 PHC Classic. The Team Young Pro Squad member enters 2018 with conditional status on the LPGA and will play a mixed schedule between Symetra Tour and LPGA events. 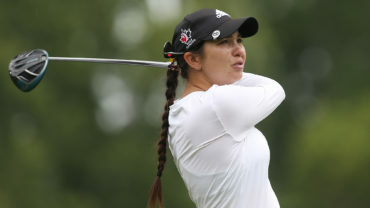 Marchand was one of two Canadians to play through the weekend at the 2017 CP Women’s Open and provided much excitement at the Manulife Classic, where she was tied for 9th heading into Sunday. 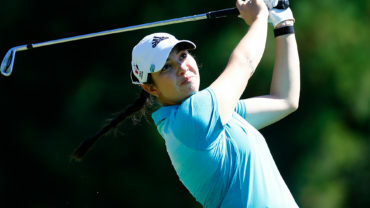 #TeamCanada Young Pro Squad member @Britt_Marchand signs with @adidasGolfca ???? 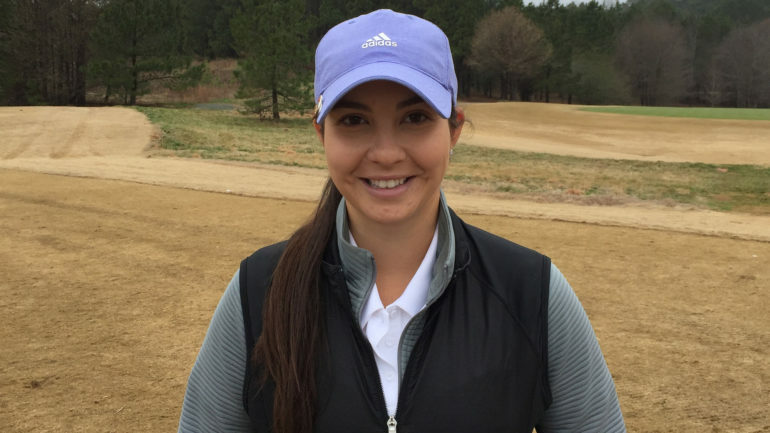 “We are very excited to have Brittany join team adidas, and we look forward to supporting her journey as a professional,” said Lesley Hawkins, general manager, adidas Golf. 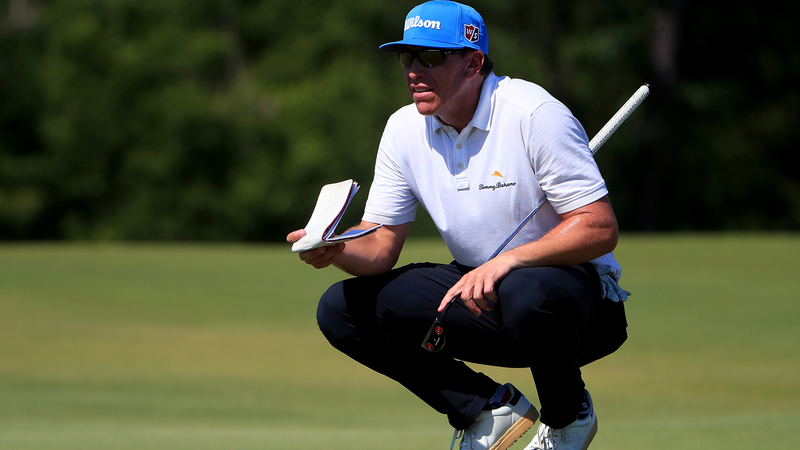 “Brittany joins a marquee roster of adidas Golf LPGA Tour athletes, which includes Paula Creamer, Jessica Korda, and 2017 Major Winner Danielle Kang”.